Are you ready for a picnic? 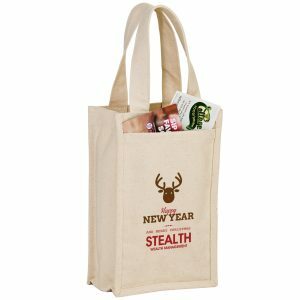 This 110 GSM non woven polypropylene wine and grocery combo bag is perfect! 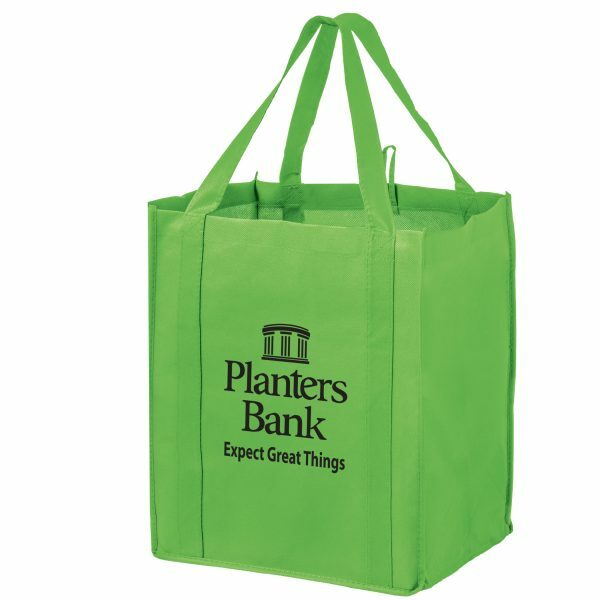 Each bag features 22” handles extending the full height of the bag, four interior Bottle holders and pockets and recycled plastic poly board inserts. 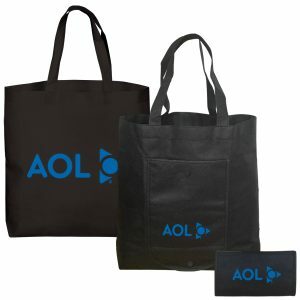 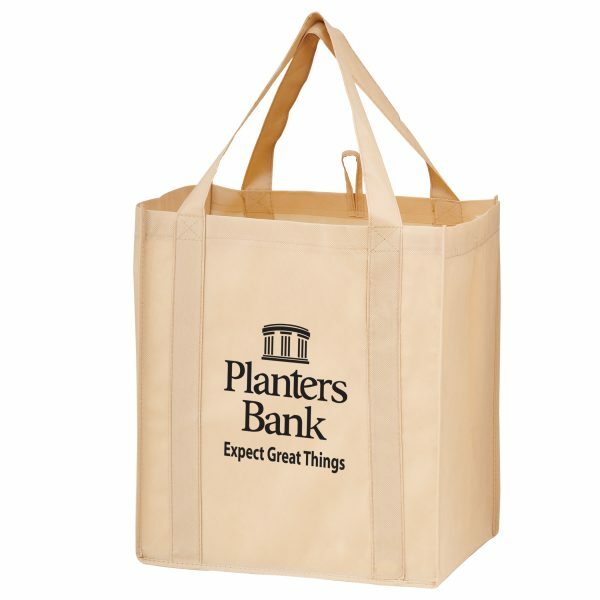 This bag is ideal for picnics, shopping, carry-out and as a gift bag. 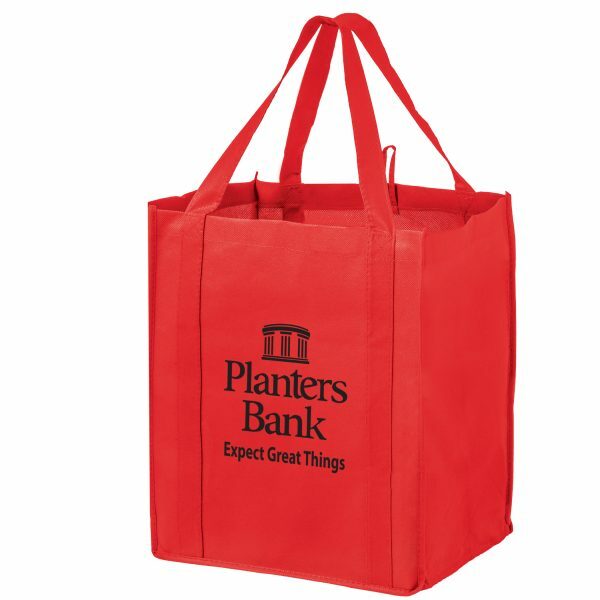 Wine and Grocery Non Woven Bag are great for company picnics or company events. 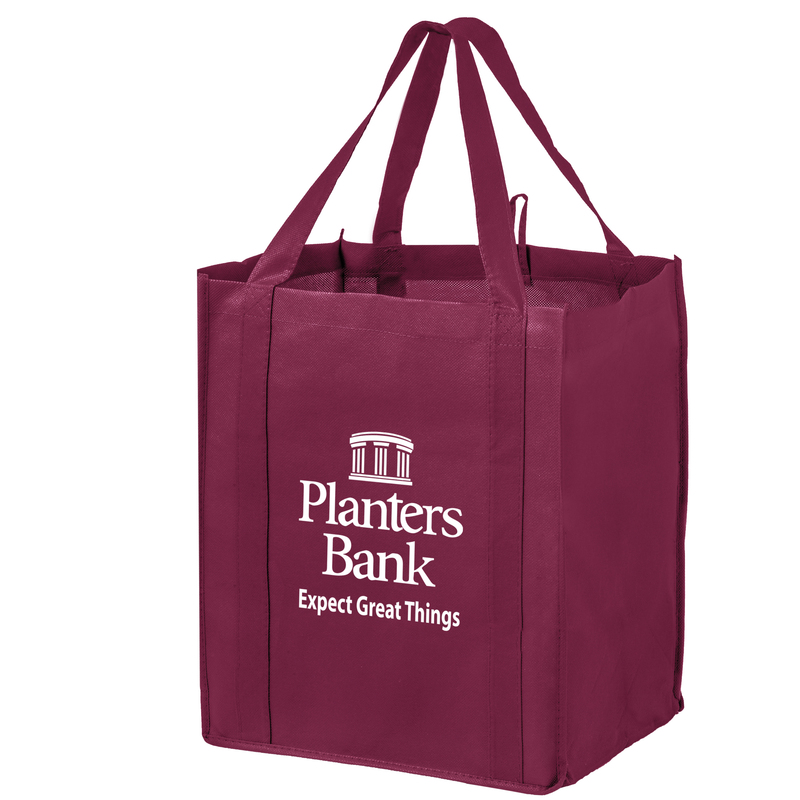 This 110 GSM non woven polypropylene wine and grocery combo bag is perfect! 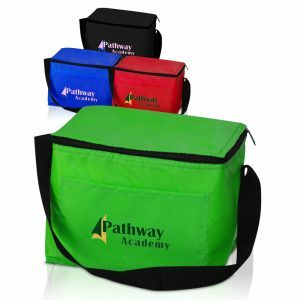 Each bag features four interior Bottle holders and pockets. 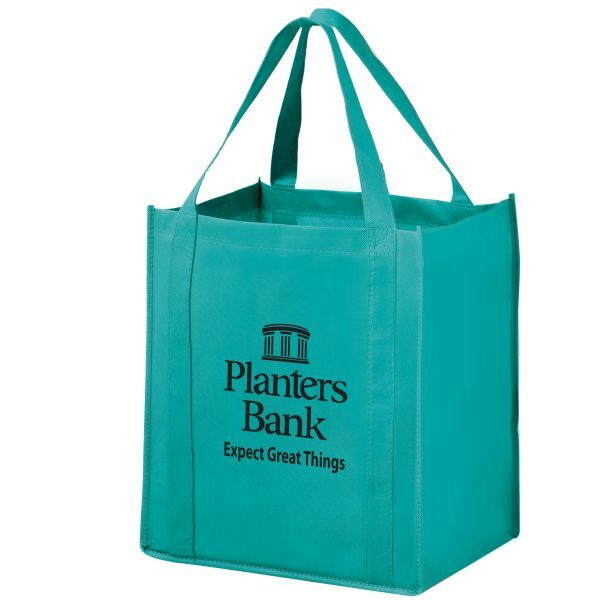 These reusable grocery bags are ideal for picnics, shopping, carry-out and as a gift bag. See some of our other non woven wine bags.